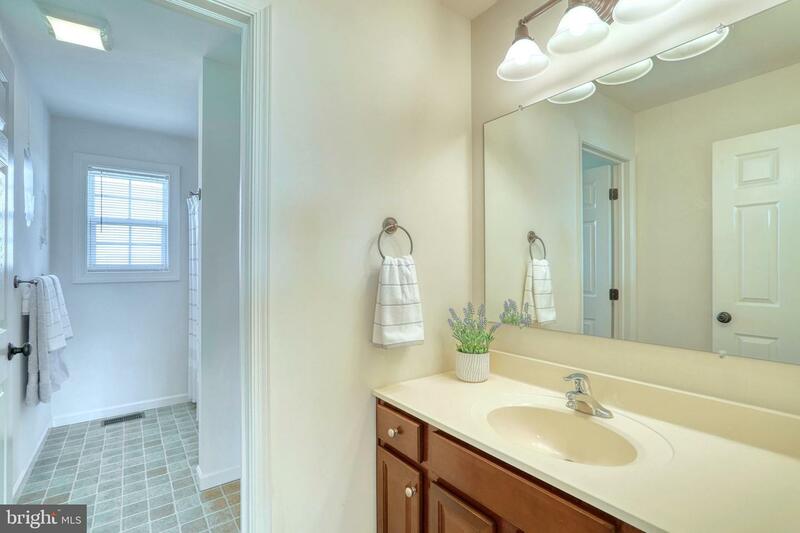 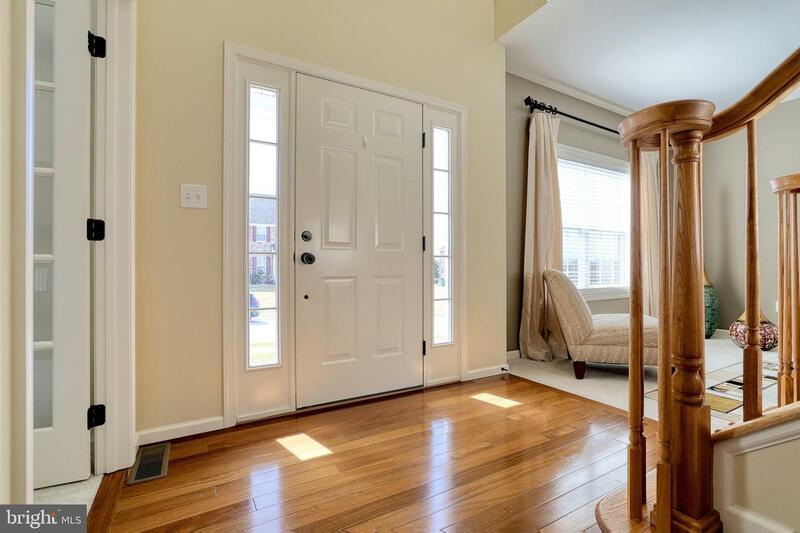 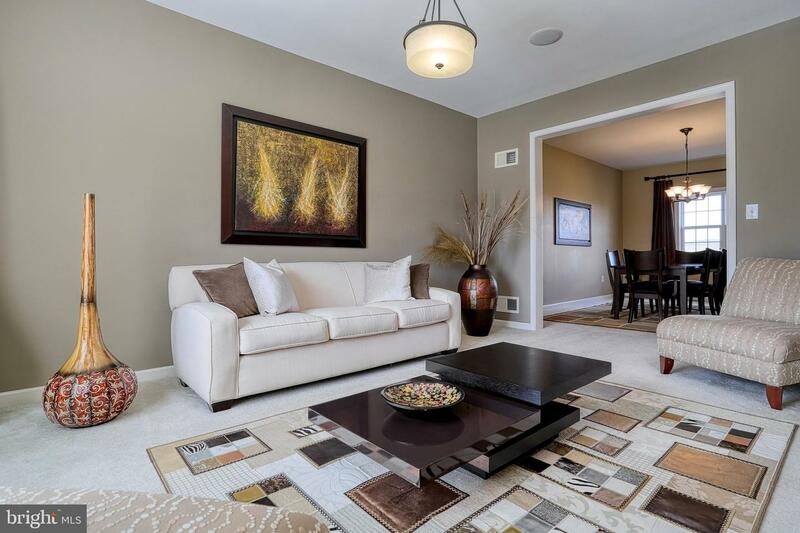 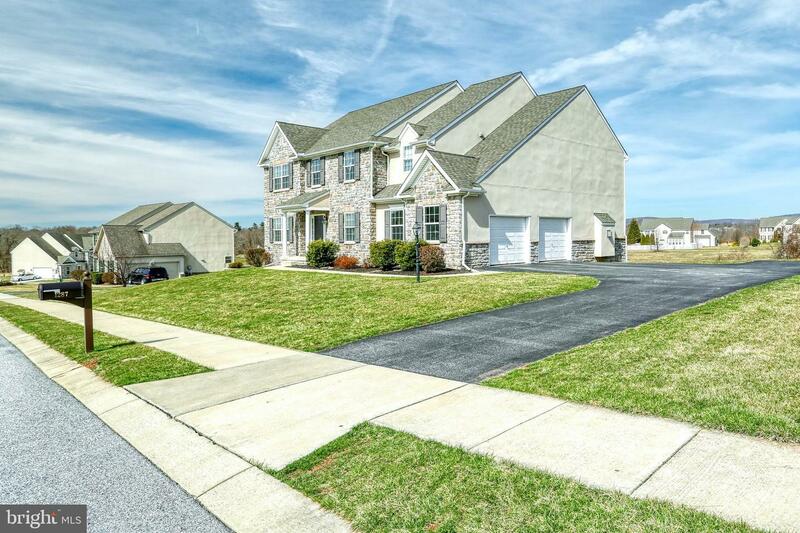 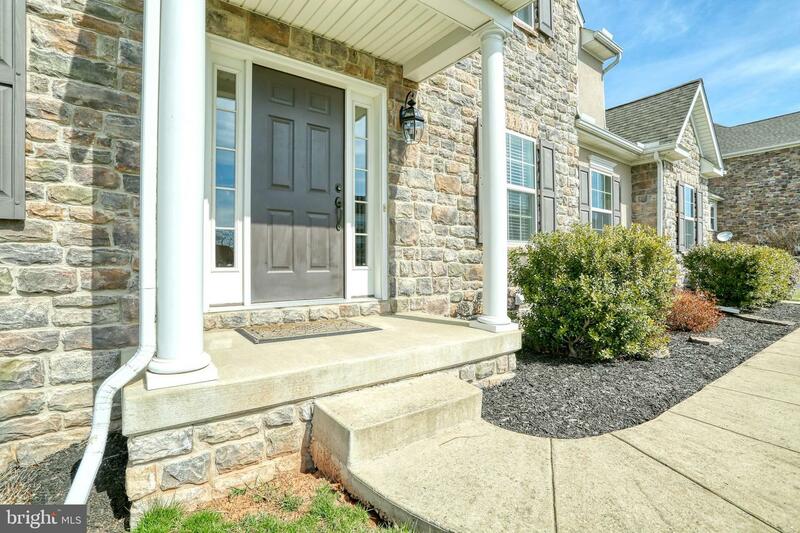 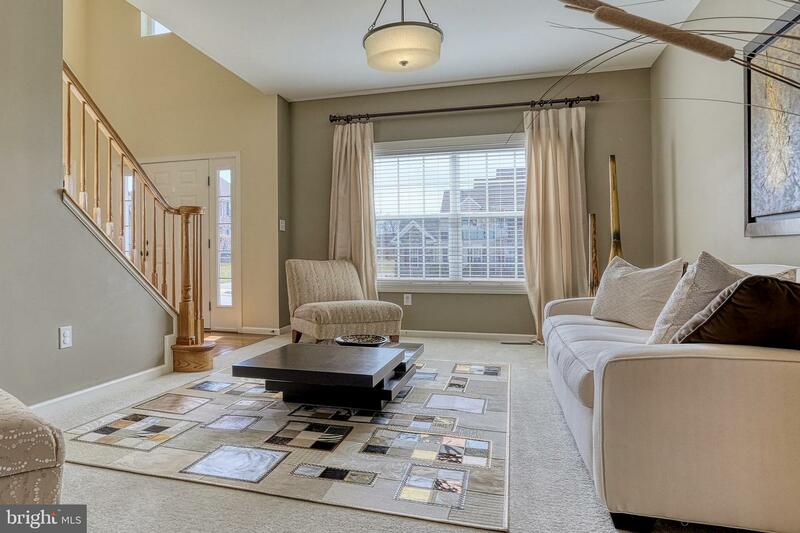 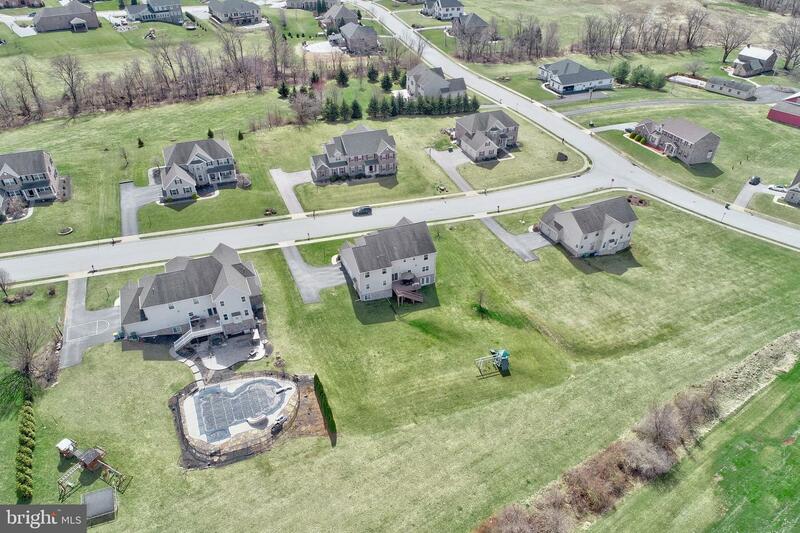 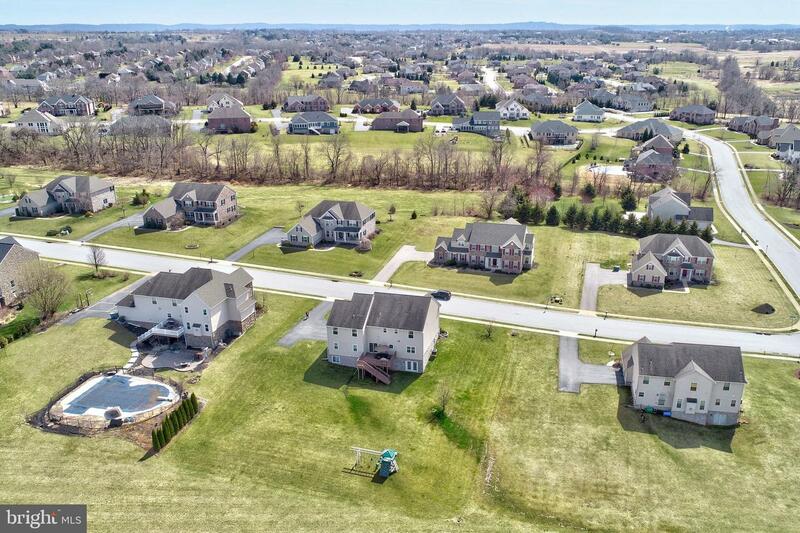 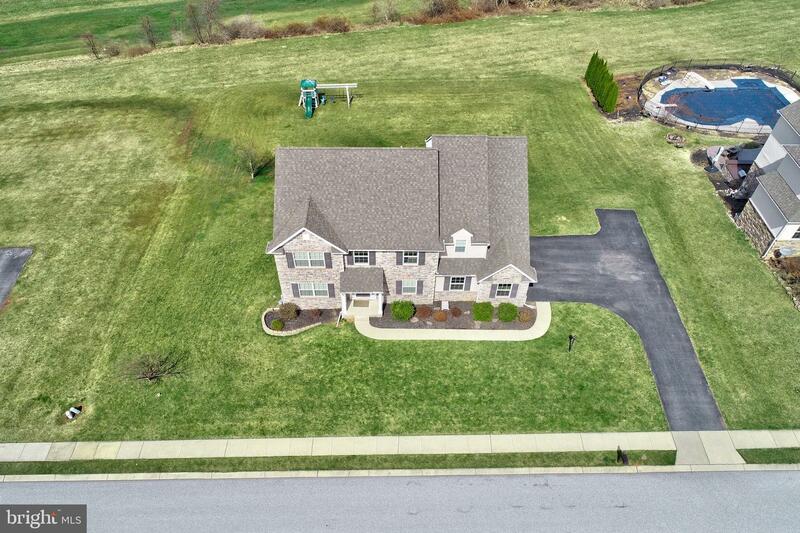 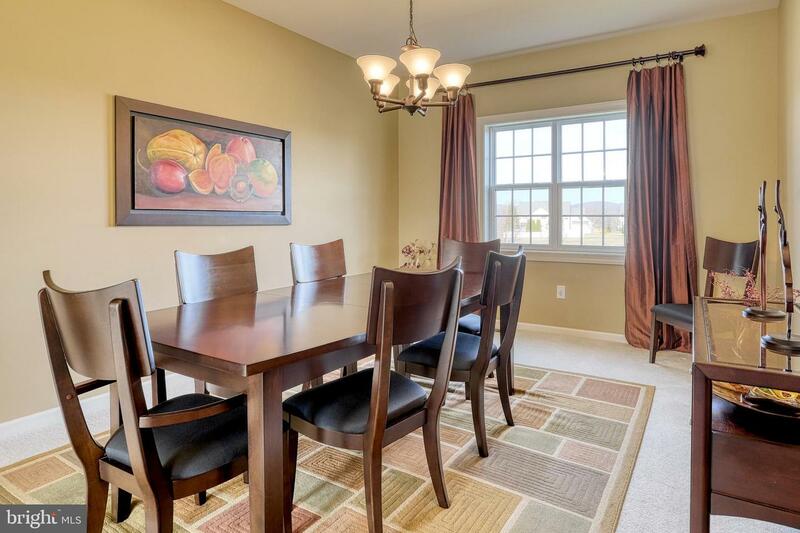 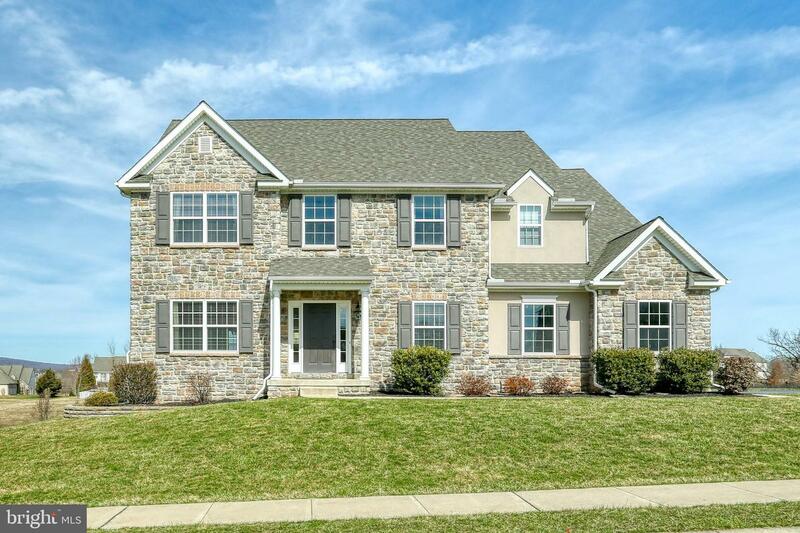 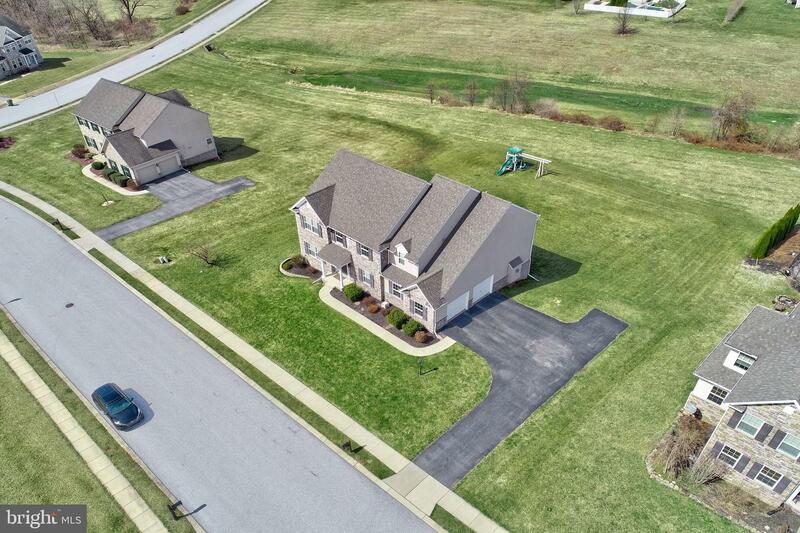 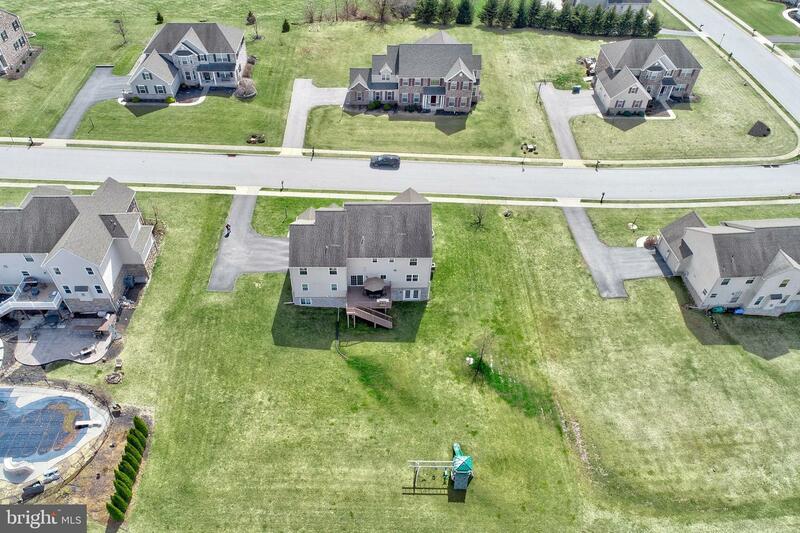 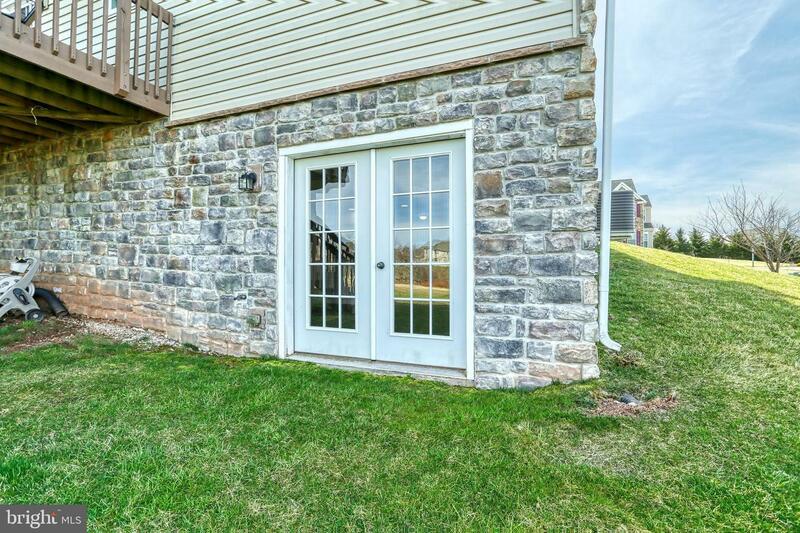 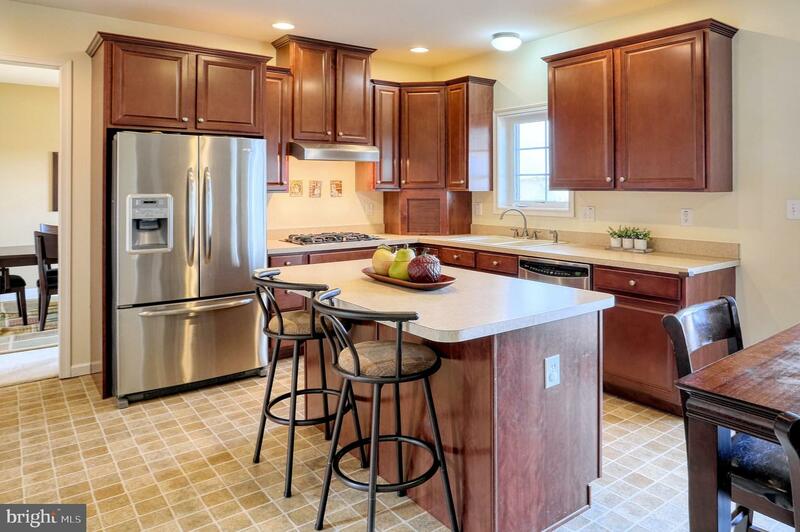 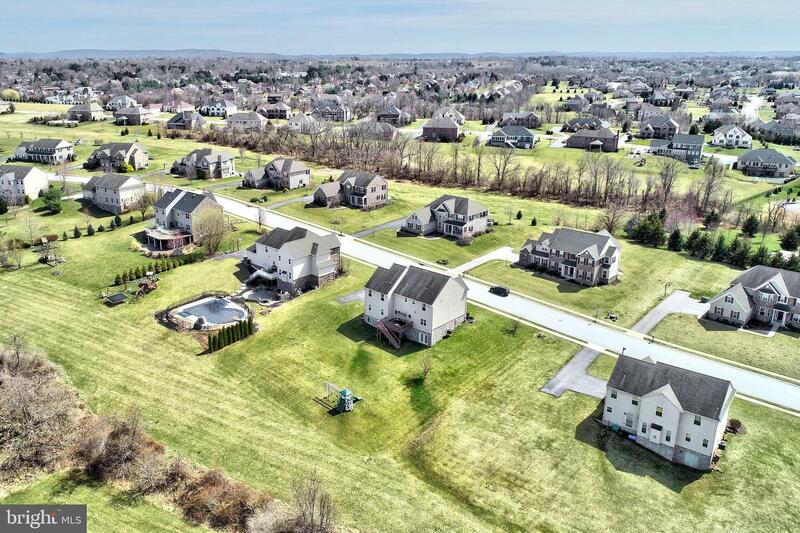 Extraordinary 4 bedroom 3 and 1/2 bath home in the most desired neighborhood in York. 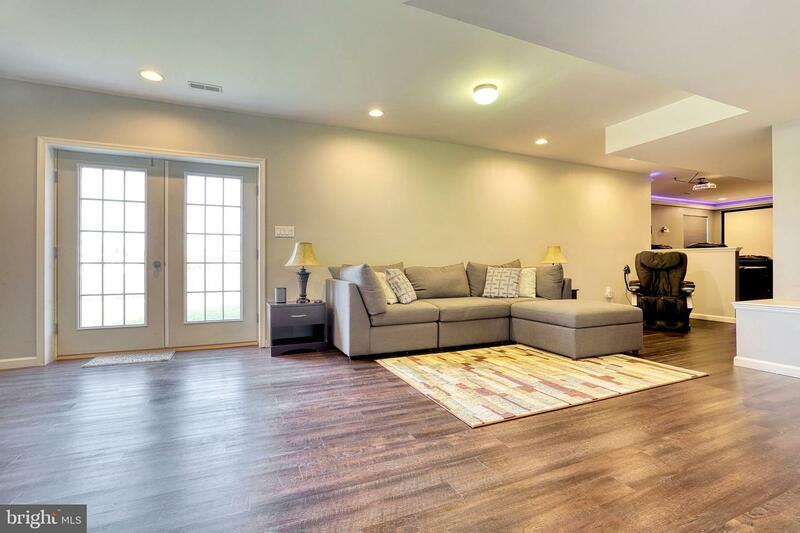 Living room and dining room wired with speakers for entertainment. 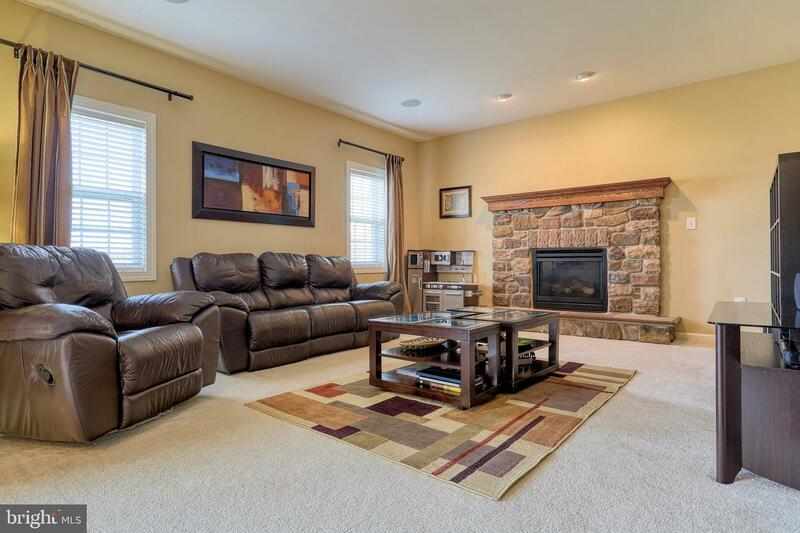 Family room has surround sound. 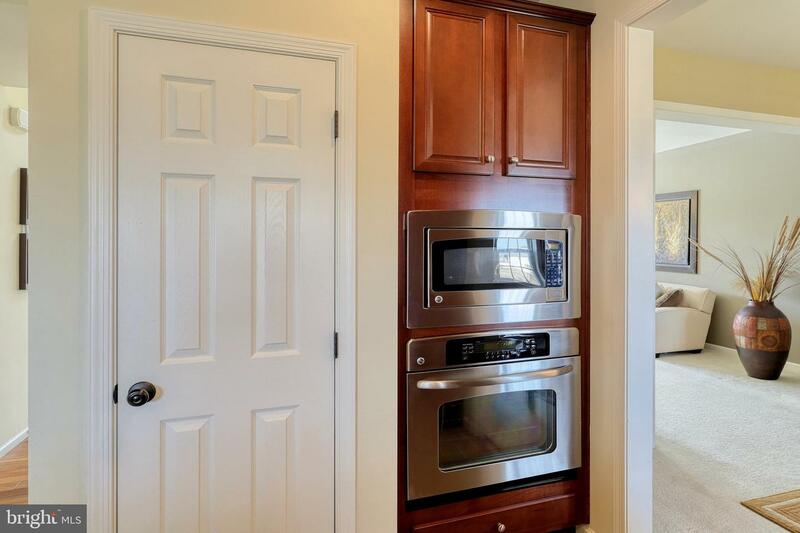 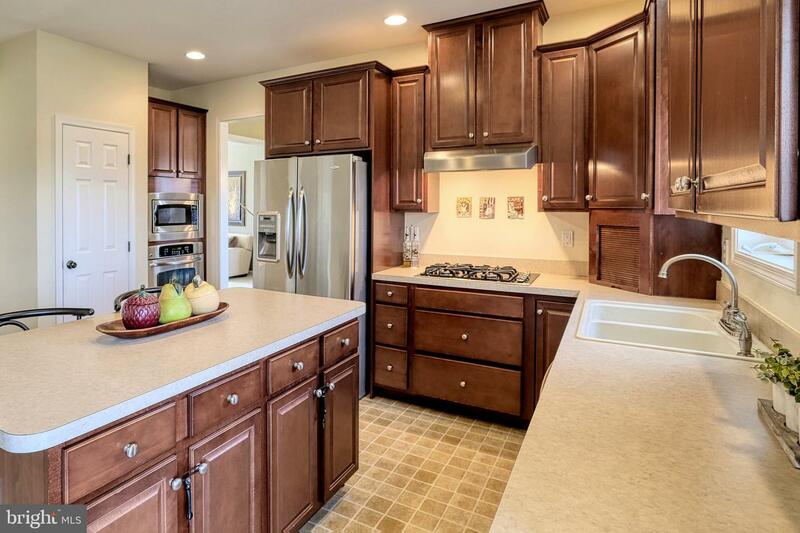 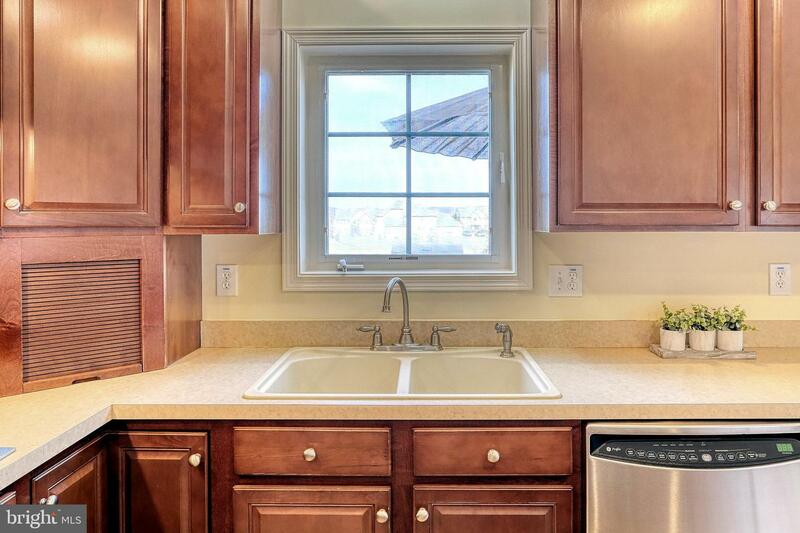 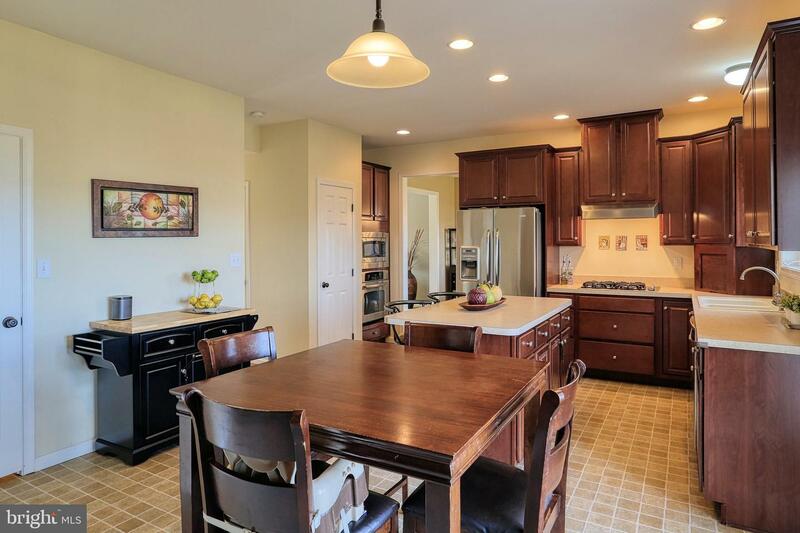 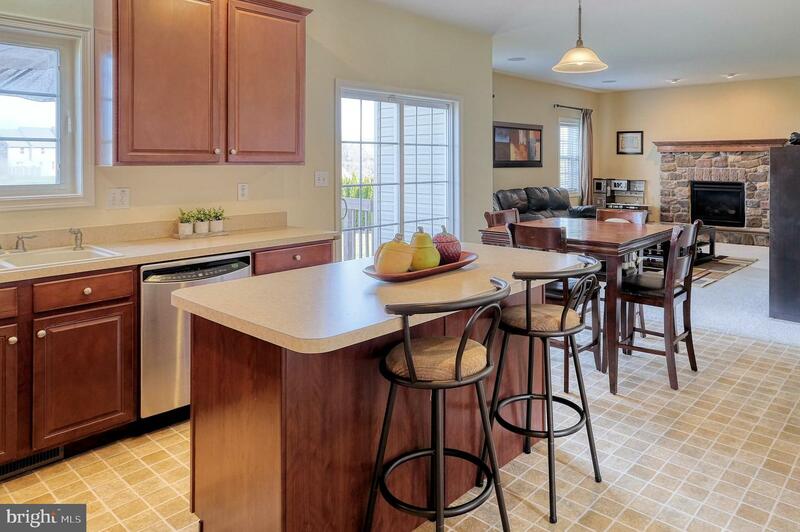 Spacious Kitchen with center island, upgraded stainless steel appliances, and excellent view . 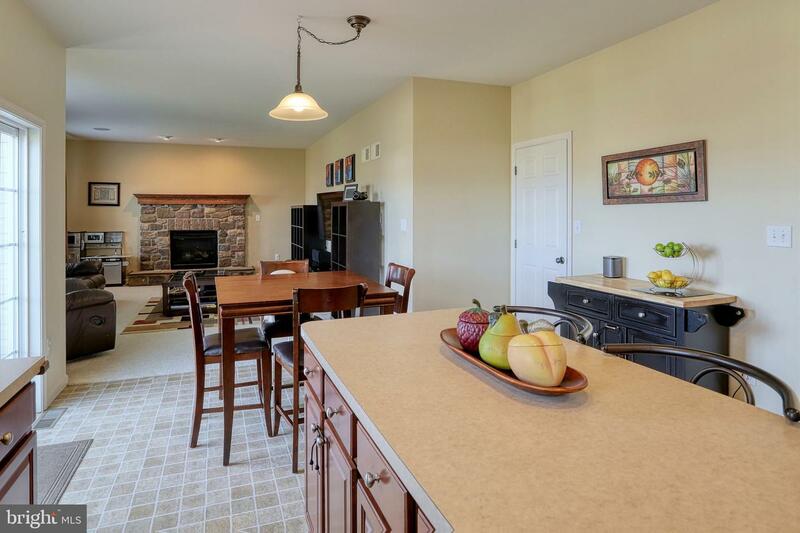 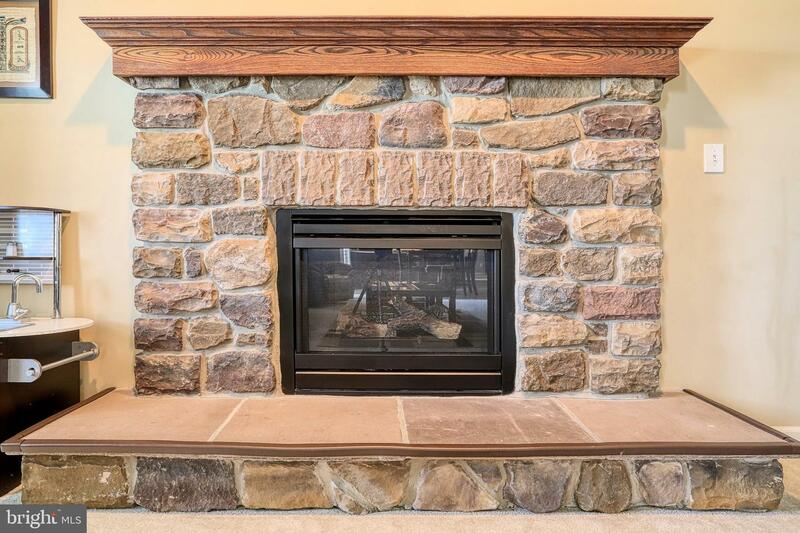 Kitchen opens to large family room with gas fireplace. 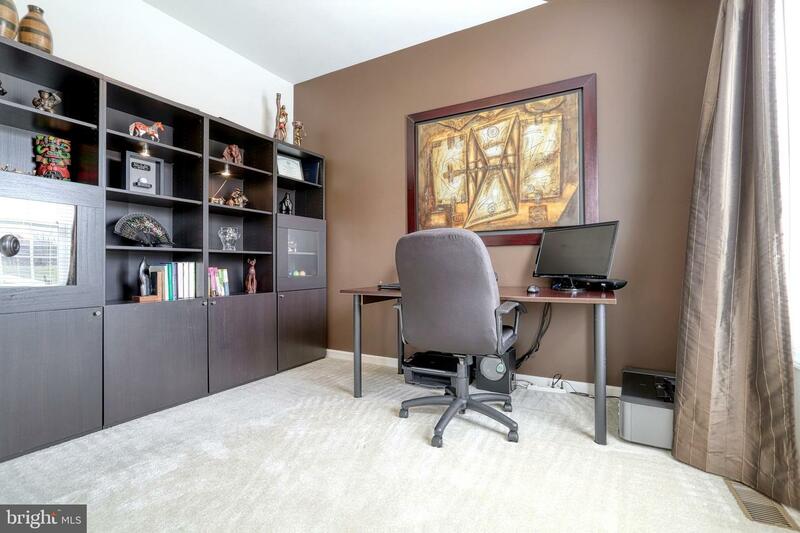 1st floor office bathed in sunshine. 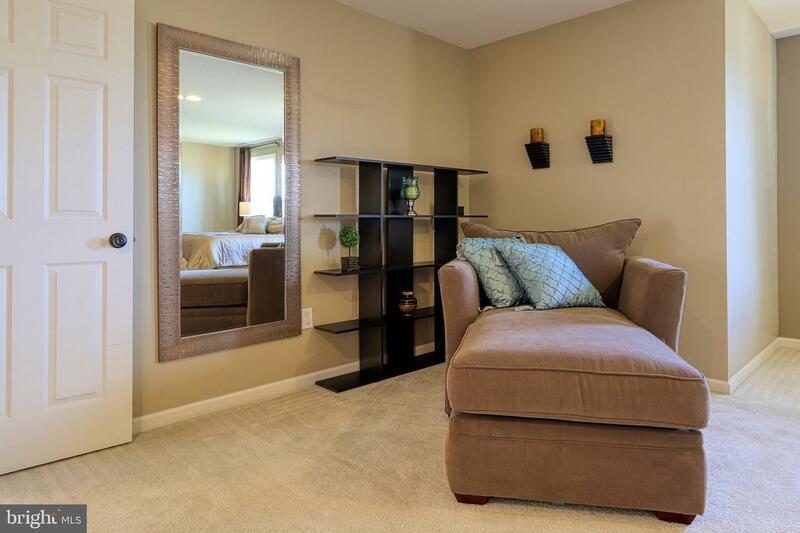 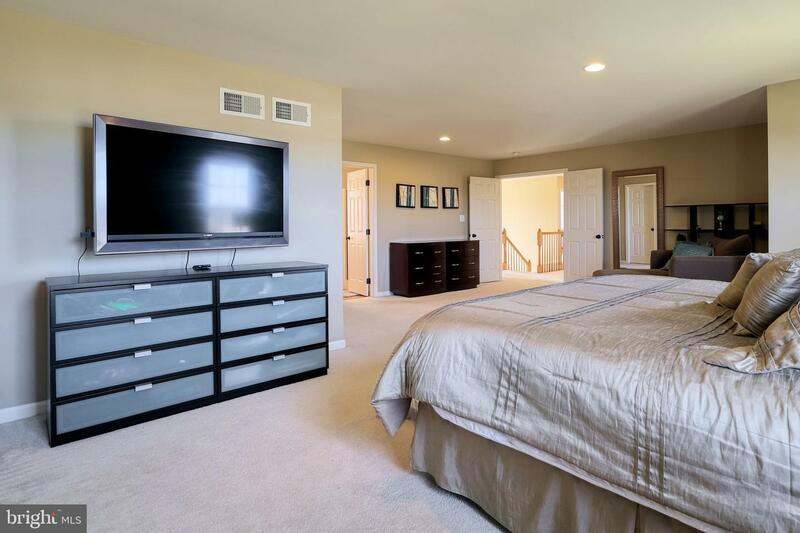 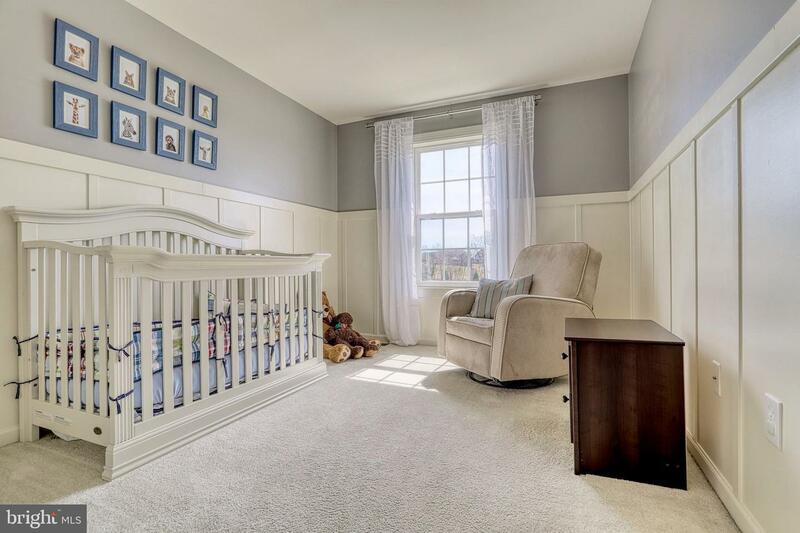 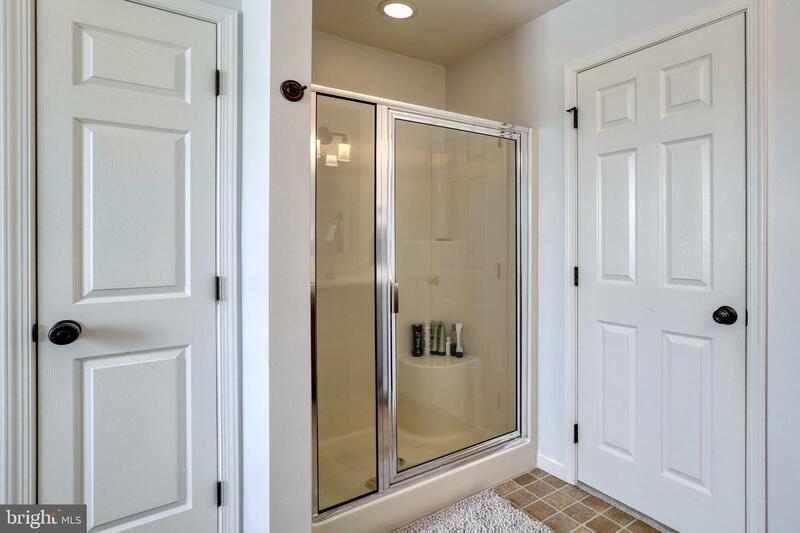 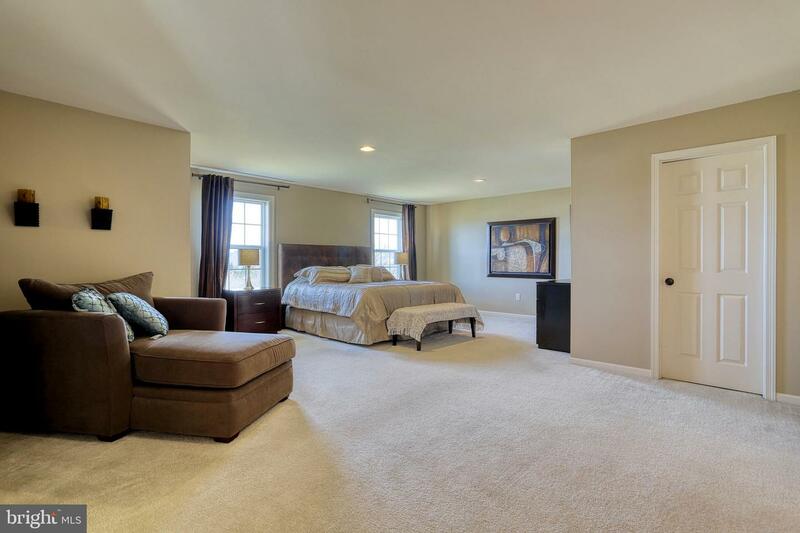 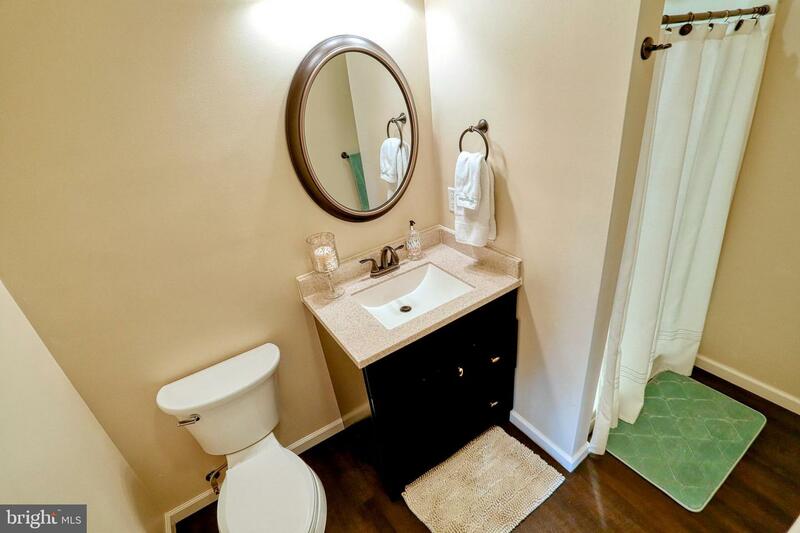 Large Master Suite with large sitting/reading area, deluxe bath and large walk in closet. 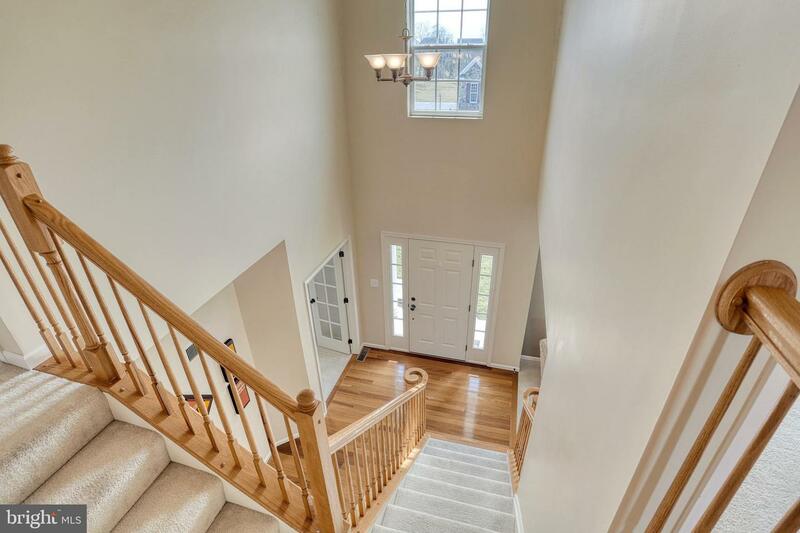 Convenient over-sized 2nd floor laundry. 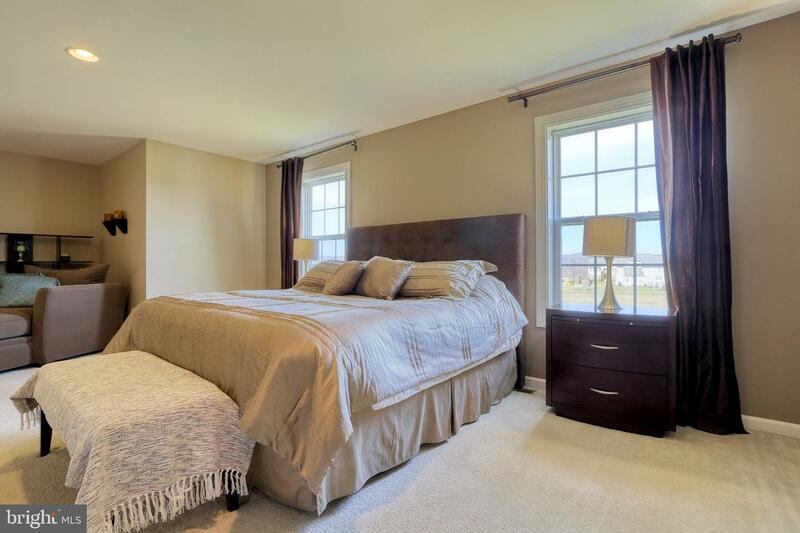 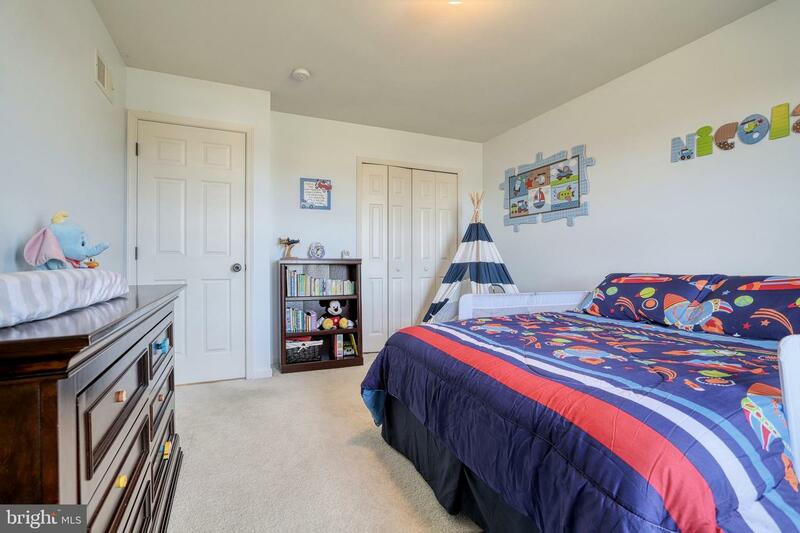 3 other large bedrooms for the growing family or guests. 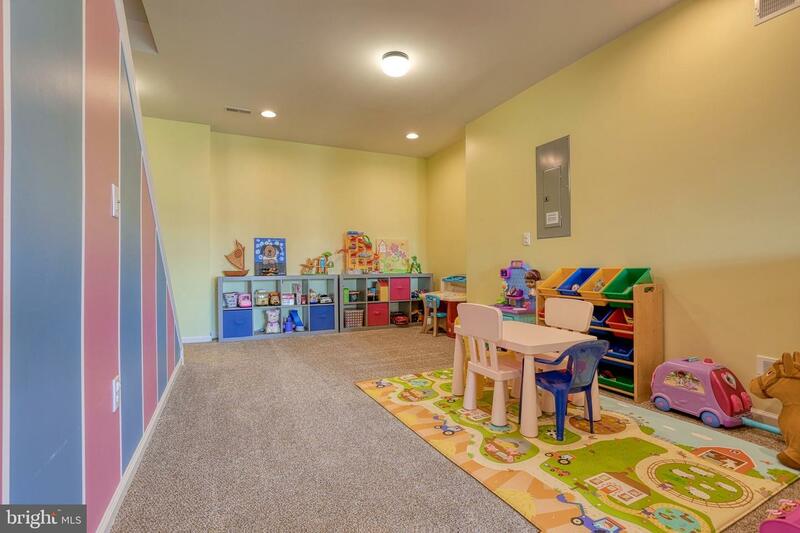 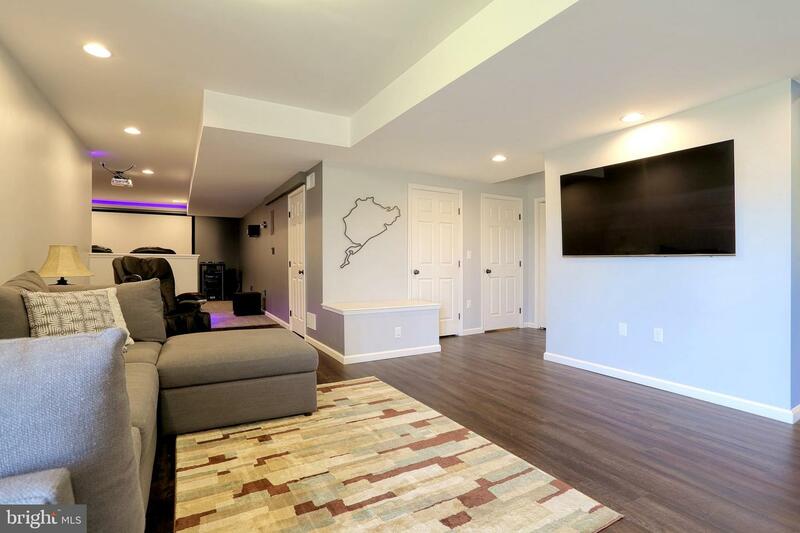 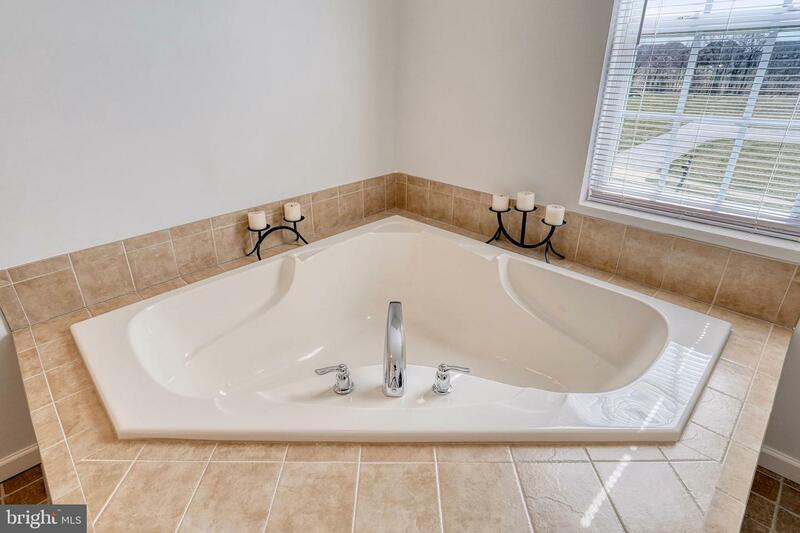 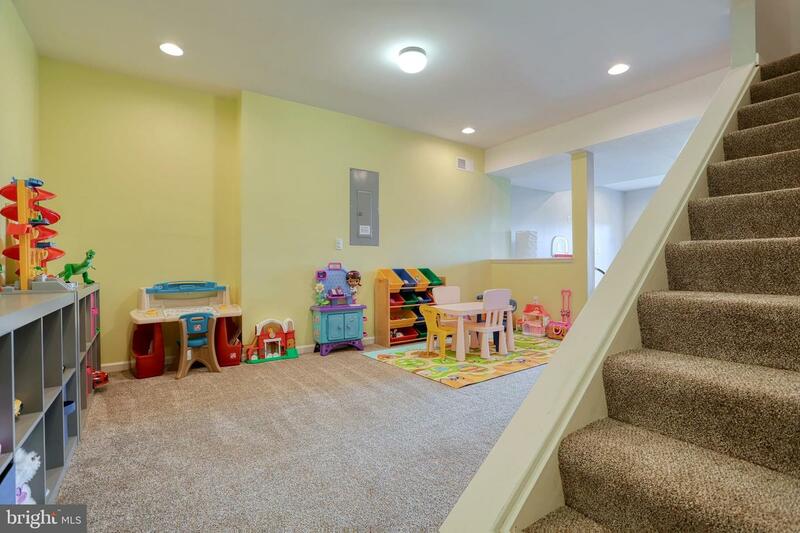 Custom finished lower level with full bath and large recreation room great for entertaining or birthday parties for the kids. 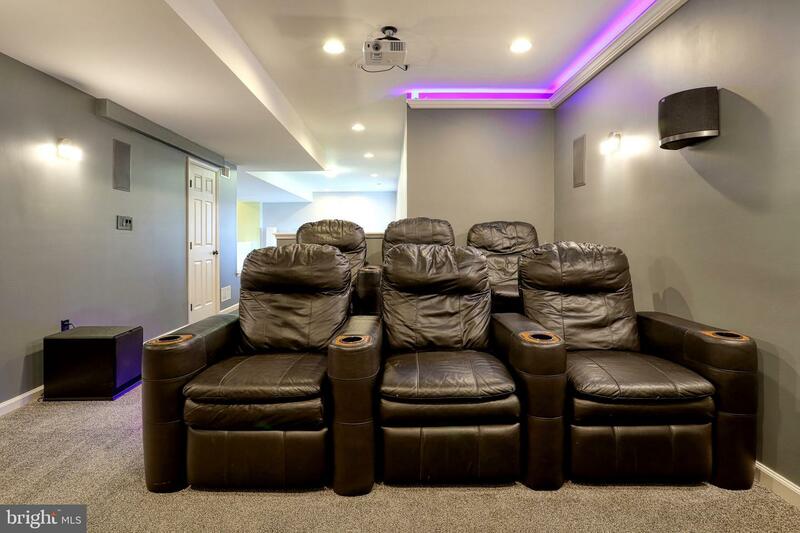 Large home theater area for watching movies with the family or sporting events with your friends. 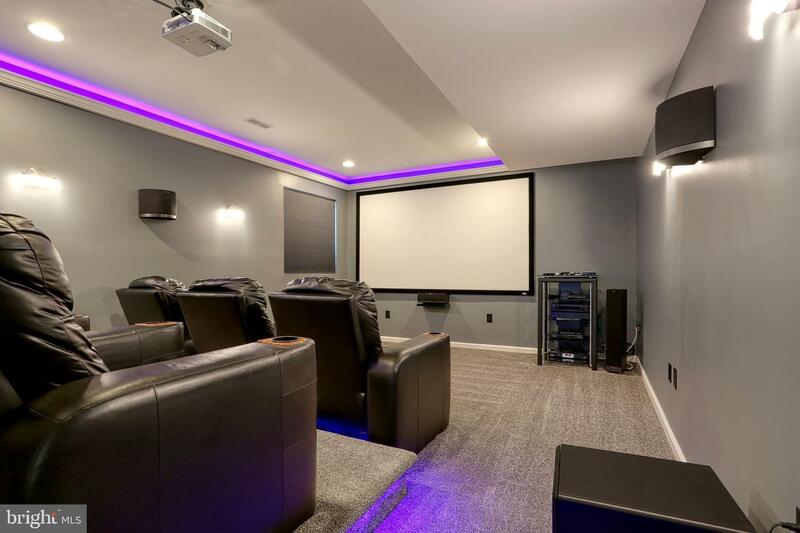 Theater wired for professional sound(Atmos 9.2) Possible 5th bedroom. 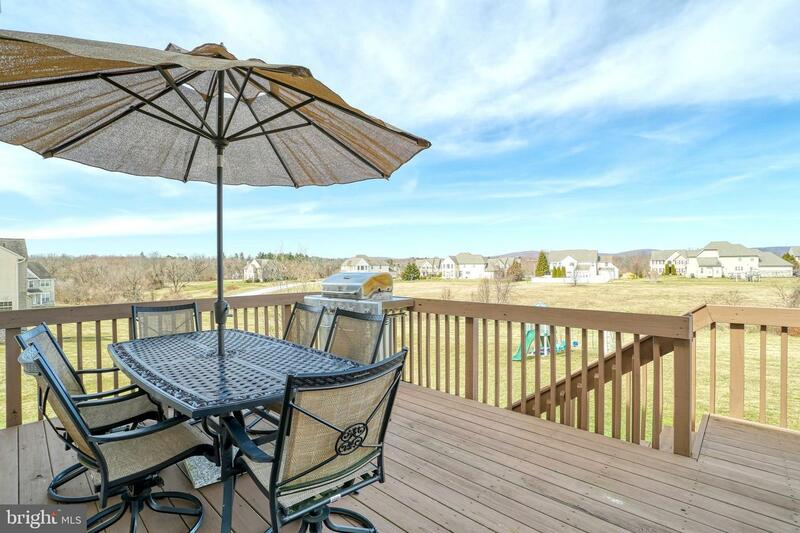 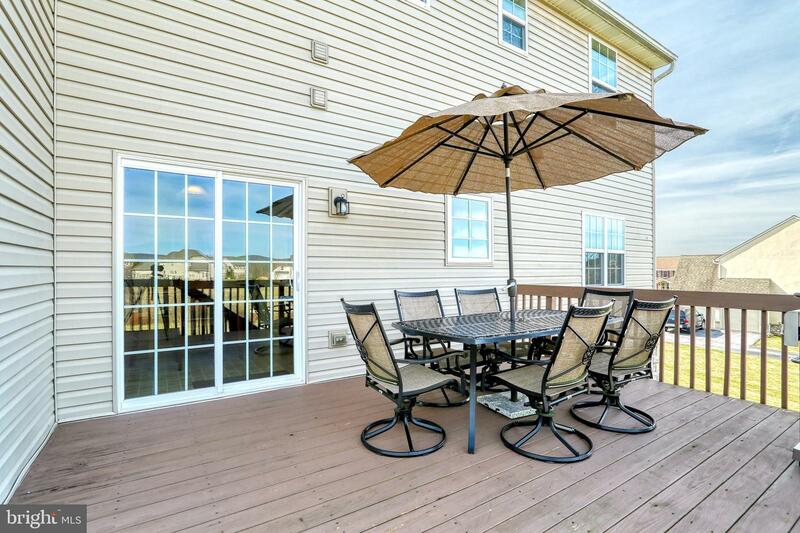 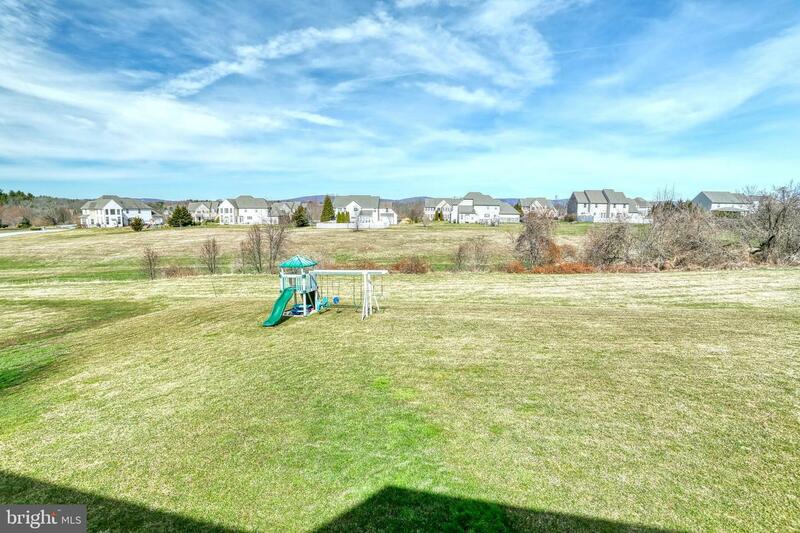 Large deck overlooking a flat back yard which back to common area. 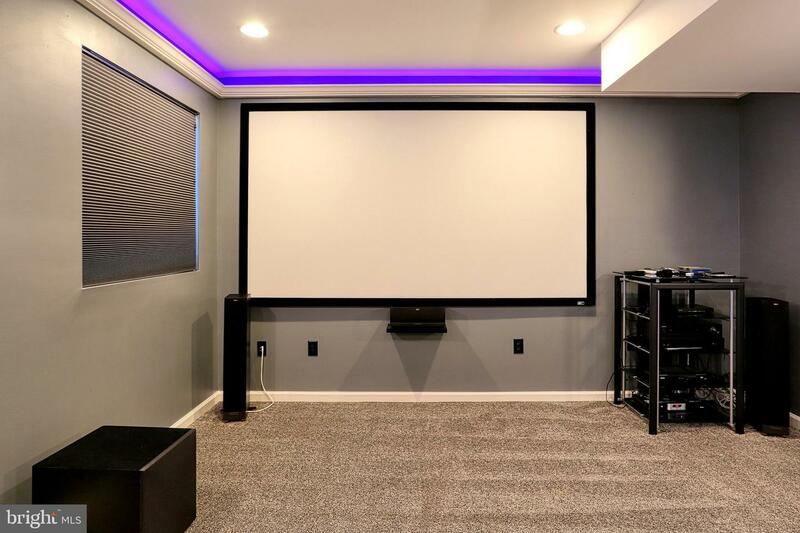 Sunsets are beautiful. 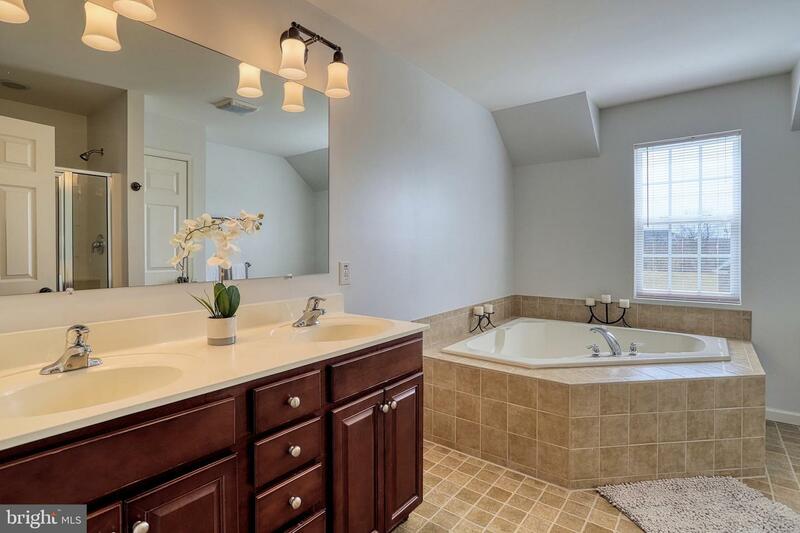 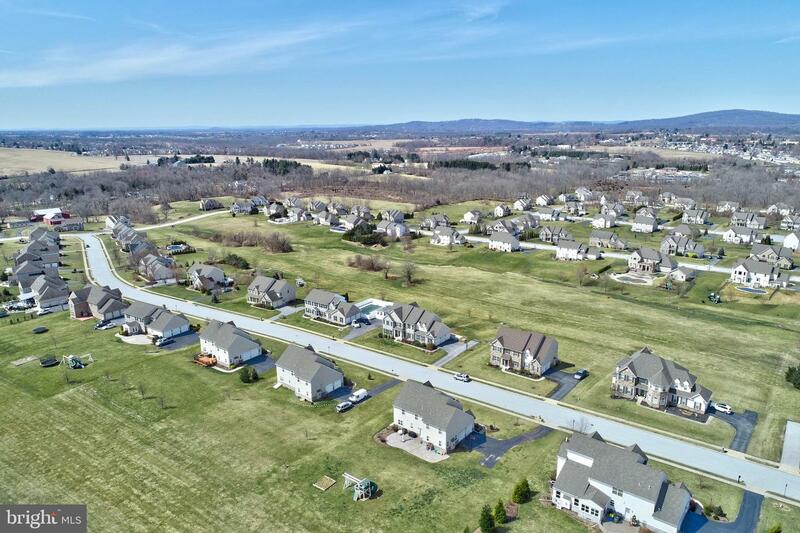 Close to outdoor County Club, new Memorial Hospital, grocery, shopping, schools, etc. 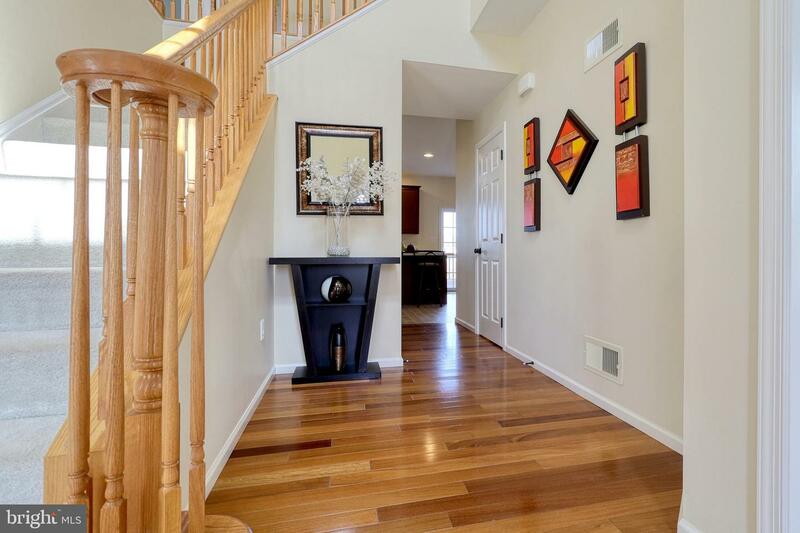 This home shows pride of ownership and is a home worth coming home to.